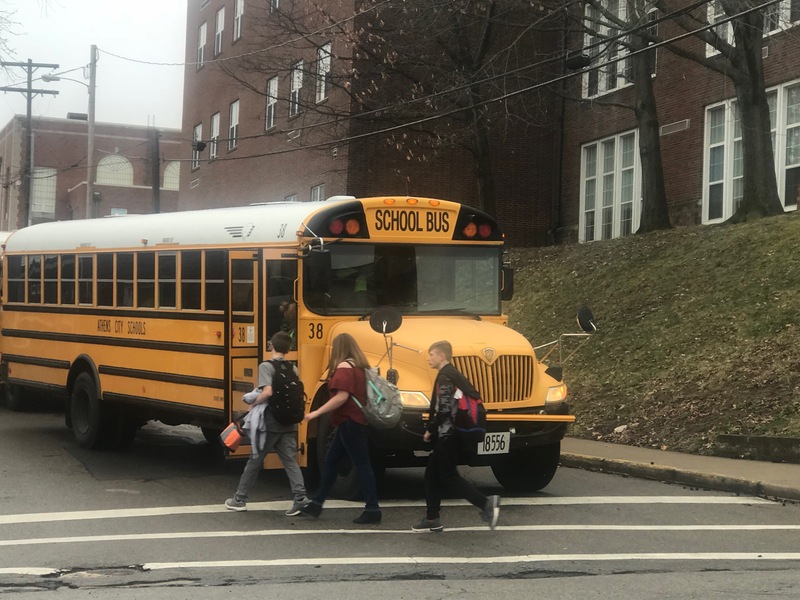 ATHENS, Ohio — The Ohio Department of Education has issued a failing grade to Athens City Schools for the way they handle disabled students. At the same time, the Ohio School Report Cards suggests the school system places a higher priority on gifted students.. 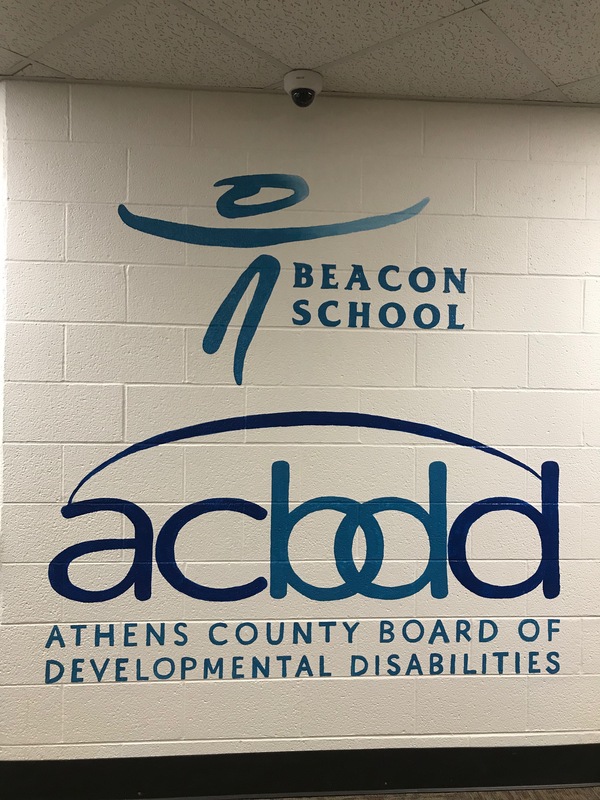 Although failing to meet state standards for their disability programs, Athens City Schools have long partnered with the Beacon School to offer proper accommodations to students with severe disabilities. He said it is usually a combined effort of the parent, the school district, and the Beacon School when students are placed in his school. 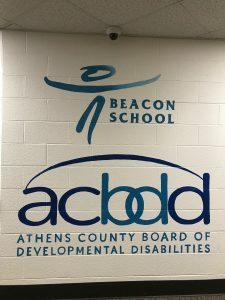 While the Beacon School provides for students with severe disabilities, former Athens High School students like Alexis Fritchley, who is disabled, said she believes the school lacks services for those with less severe disabilities. “Maybe the school could get more educated on other disabilities other than just someone in a wheelchair or someone with just a mental disability,” she said. Fritchley said her problems with the lack of services actually started as a student at Athens Middle School where she was unable to get help in moving around the building. The Ohio School Report Cards are offered to inform educators, school administrators and families about the strengths and weaknesses in public schools in the state. Davis said a new master plan, just finalized by the school board, may be able to address some of the issues that led to the failing grade.